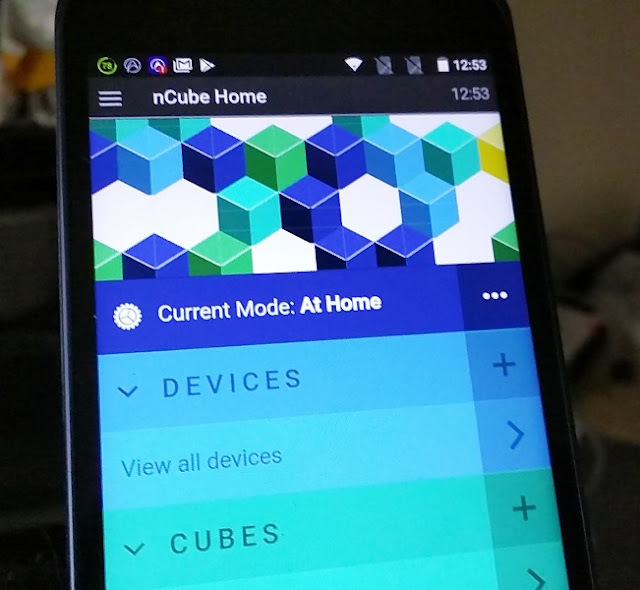 nCube Hub Lets You Control Smart Devices With One Single App! Kind of neat that you can control the entire house from your phone, allowing you to literary turn your home into your smart castle and fortress! 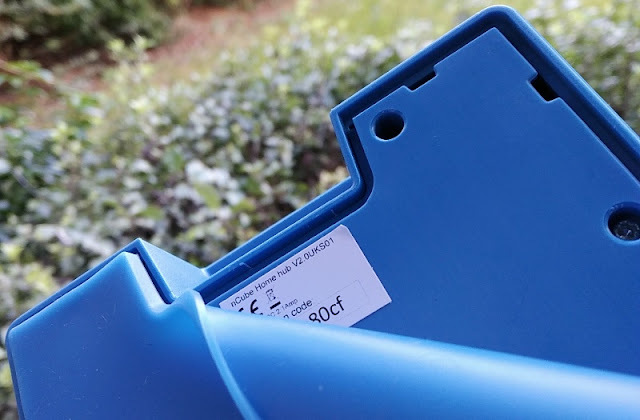 Turning a home smart is actually very simple. 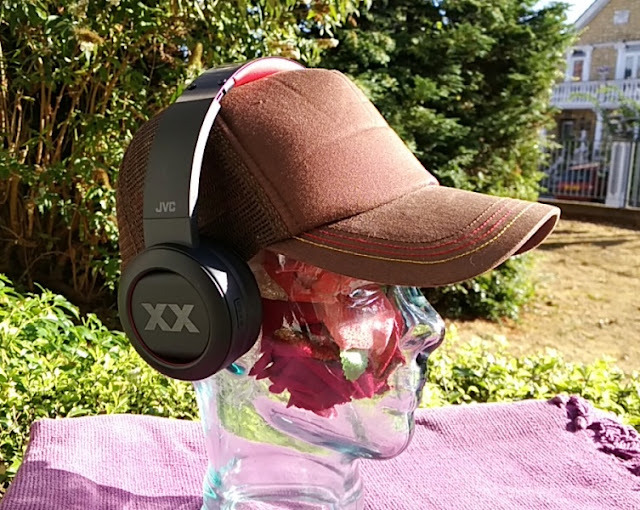 All you need is three things. 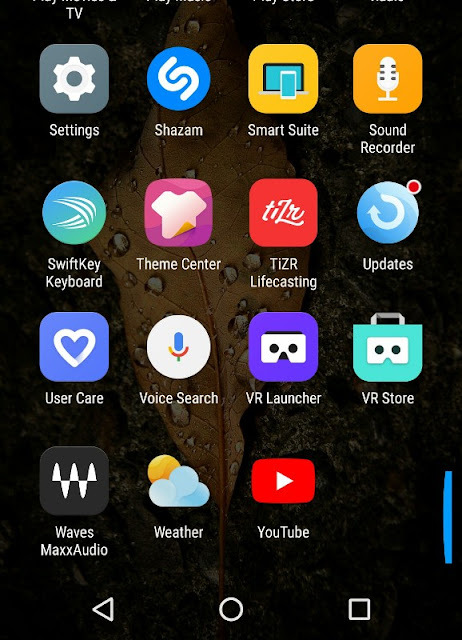 Internet connection, smart gadgets and an app to control them.With so many smart gadgets and apps to choose from the problem is that sooner or later app fatigue starts to kick in because you have to have an app for every smart gadget to control, which inevitably leaves your smartphone screen clogged with tons of apps. 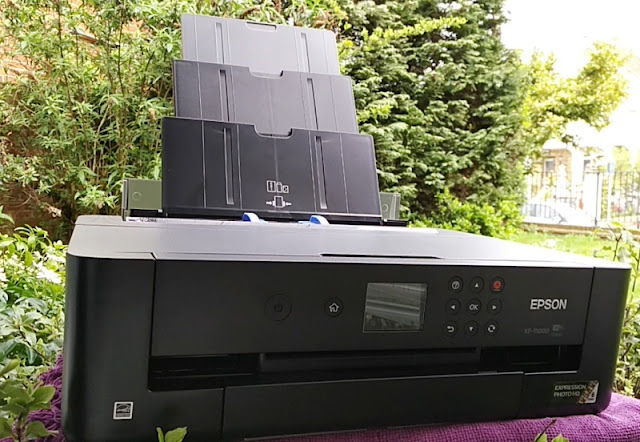 The nCube smart hub solves the app fatigue problem by allowing you to control all your smart gadgets via a single app that connects via WiFi or LAN connection to your home network. 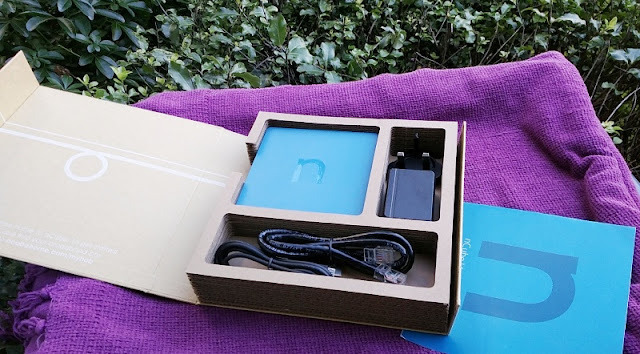 The nCube integrates a Raspberry Pi single-board computer along with Bluetooth CSR 4.0 chip and a Z-Wave Plus 500 series chip making the nCube capable of Over The Air firmware upgrading (OTA) and fully backwards compatible with existing Z-Wave products. 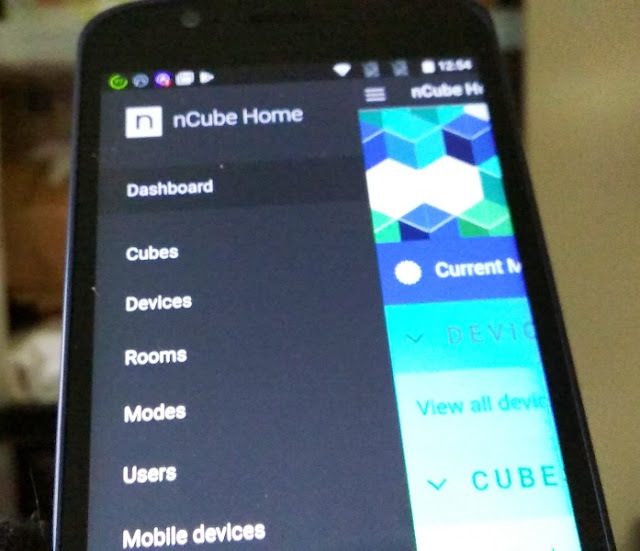 If you plan on decking out your home with Z-Wave and WiFi-enabled devices you really cannot do without a smart home hub like the nCube which can connect all your smart home devices via one single app, doing away with the annoyance of having to find the right app to control the right smart device. 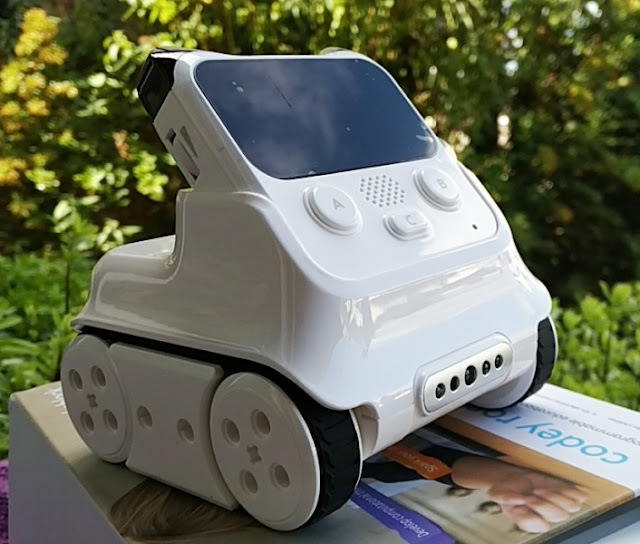 Not only nCube can control your smart devices like a universal remote control, but it can also get all your smart devices to talk to each other, which is pretty neat. 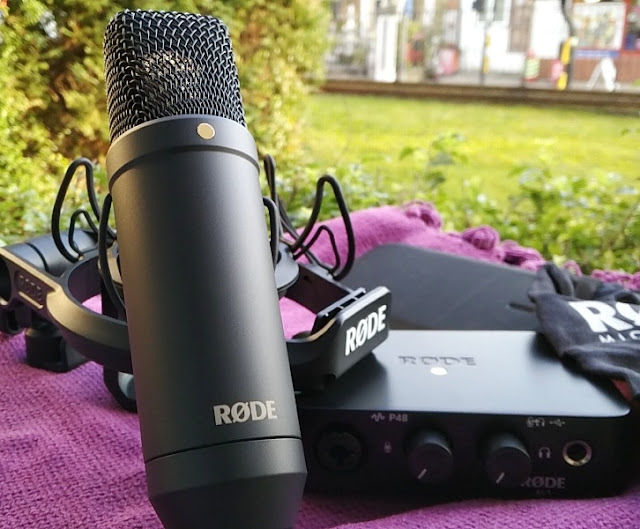 This means, you can automate all your smart home devices and set scenes or "moods" functions for your smart home devices so you can automate them at the same time or individually with different combinations to suit your mood. 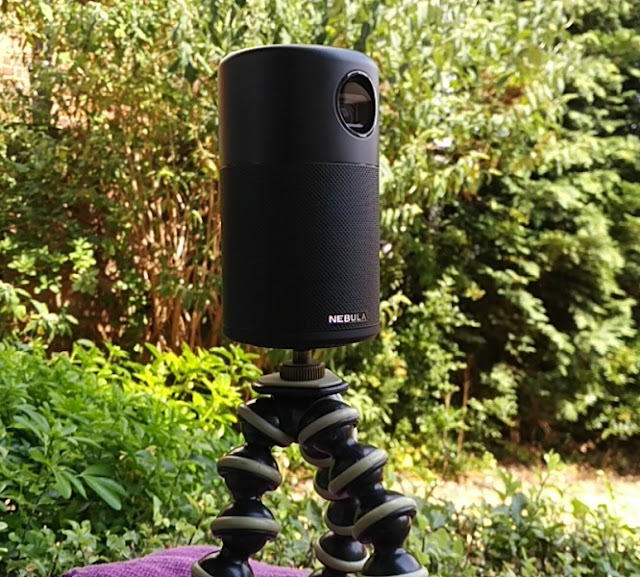 For example, you could turn on a smart radiator thermostat, activate home window security, change the color spectrum of a smart bulb, turn on the WiFi kettle or connect a regular kettle to a smart plug. 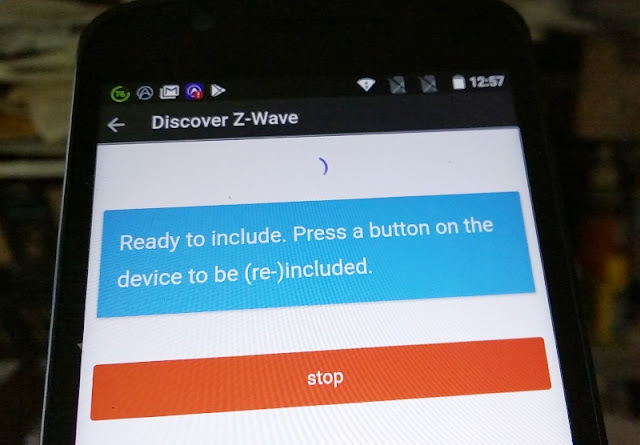 This is all possible thanks to nCube supporting Z-Wave, WiFi, and Bluetooth connectivity which allows you to hook different type of smart gadgets. 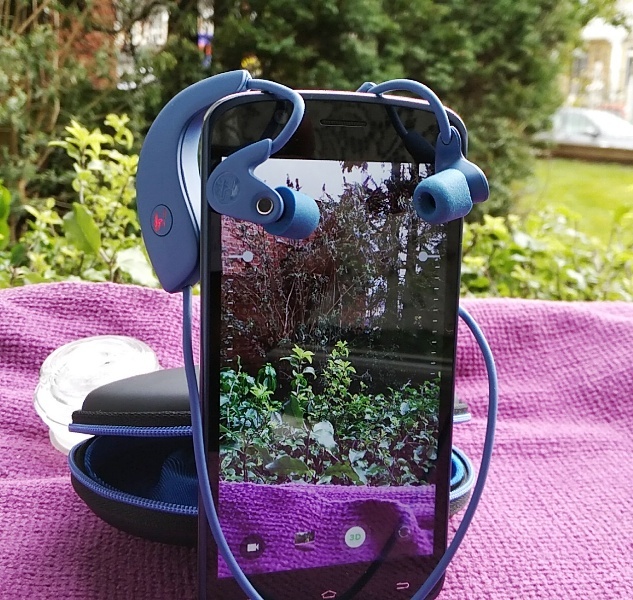 Aside from the convenience of being able to run all smart gadgets from a single app, the nCube offers something else and that is privacy control. 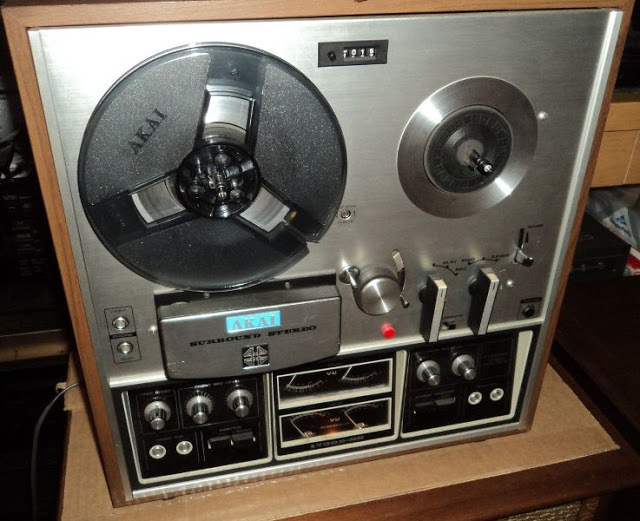 After all, how good is your security if some else controls it? 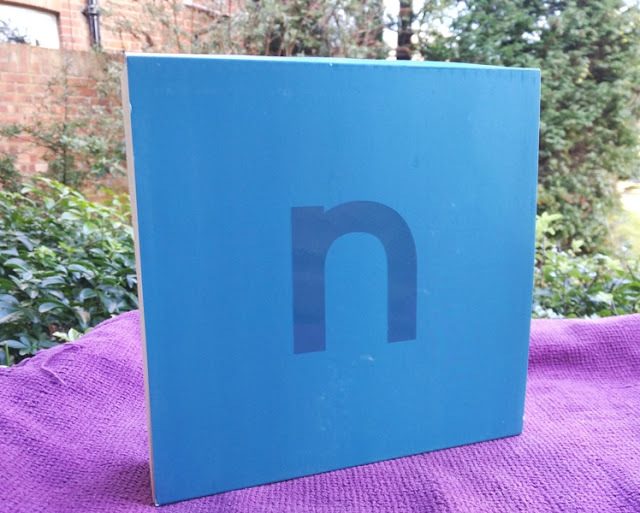 Just like the success of a castle depends on in-house security, the nCube gives you total control of you privacy so your private personal data is not shared with anyone nor stored on a cloud service because your data is stored on the hub in your home. 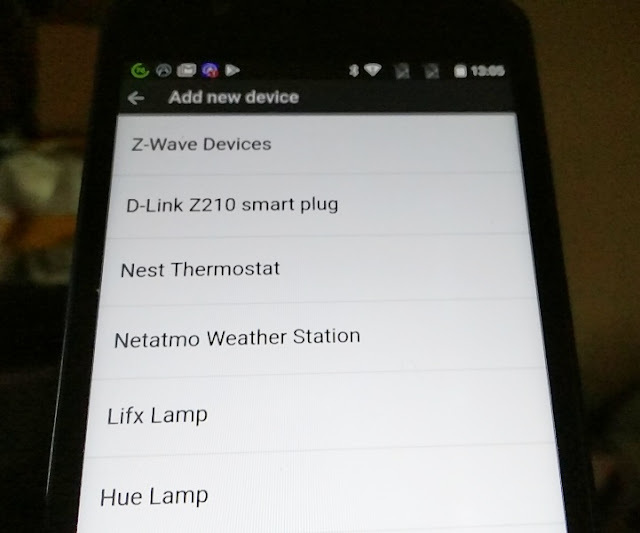 While the nCube doesn't support all smart devices, it does support the most popular Bluetooth and WiFi devices including Belkin Wemo plug-in, Fibaro Eyeball, LIFX LED bulbs, nest thermostat, Netatmo weather station, Parrot Flower Power plant monitor, Phillips hue LED lights, Sonos speakers, tado thermostat, as well as Z-Wave gadgets such as AEON Labs, Danfoss Radiator Valve, Everspring motion sensor, Everspring plug-in, Horstmann Secure thermostat, TKBHome single/dual paddle wall switch. 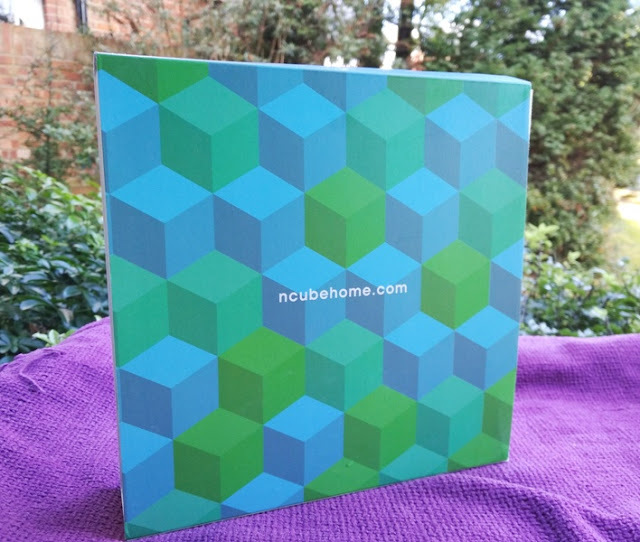 With nCube, you get a smart home hub with the accompanying nCube app as well as an Ethernet cable, a USB power cable and a USB power adapter which is everything needed to get set up and started. 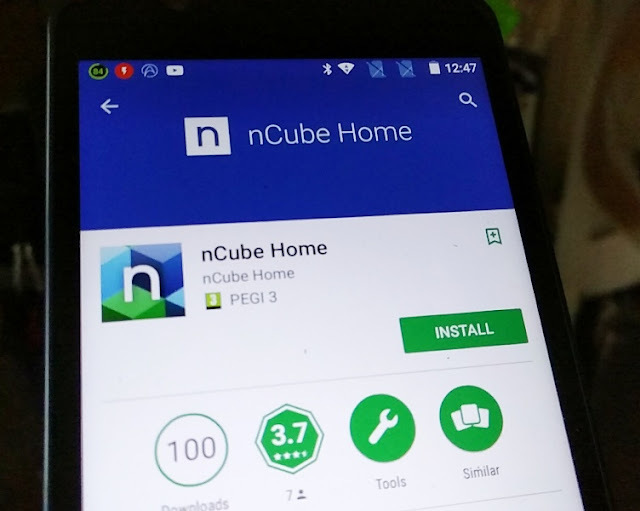 Once the nCube is powered up and connected to your router, it's just a matter of pairing the nCube hub with the nCube app, which can be done via your smartphone or computer browser by going to http://ncubehome.com/myhub and entering the activation code. Once activated, you will receive a pin code. your address in the settings. 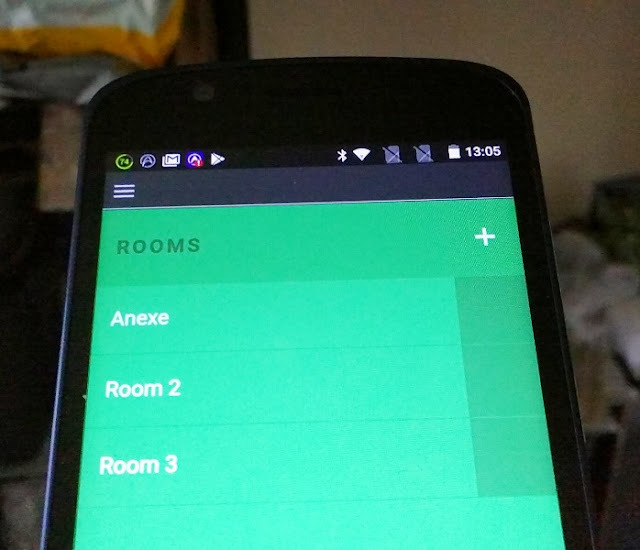 When you add some devices you can then create shortcuts to your favorite devices. 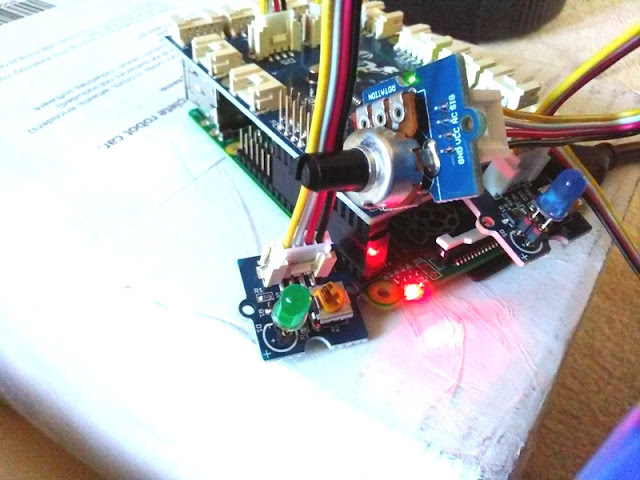 When adding smart gadgets that have their own app, you will need to setup the smart gadget with its own app via your WiFi home network first. 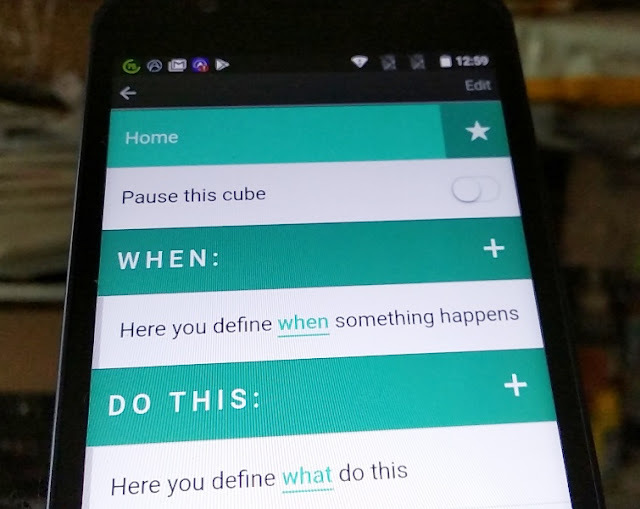 As mentioned earlier, nCube lets you set scenes or moods (called Cubes) similar to IFTTT (if this, then that) so you can schedule single events by setting conditions to trigger your smart devices at specific times and days and have a SMS message be sent to you as confirmation. 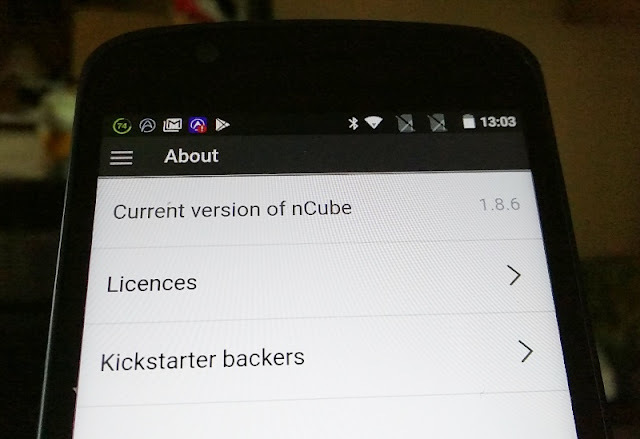 You can delete and/or pause Cubes when you see fit or make any your favorite so they show up as a shortcut on the nCube app dashboard. 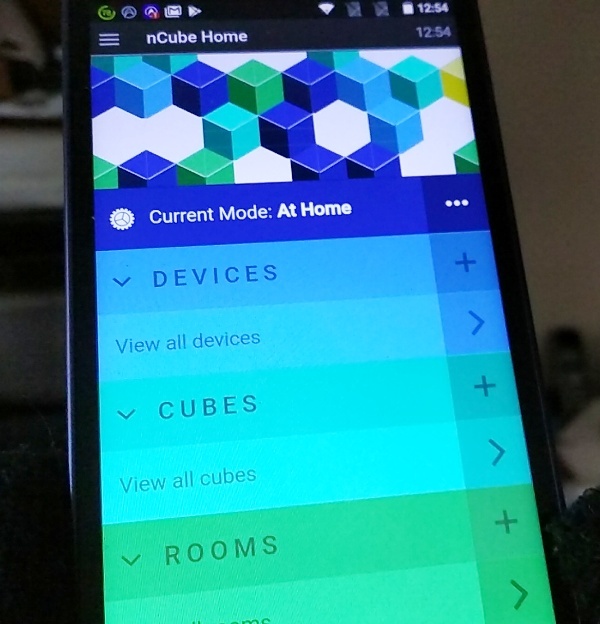 The nCube app has also Modes settings (at home mode, away mode and holiday mode) that you can use instead of creating Cubes which is a quicker way to set up scenes and moods in just a few ticks. 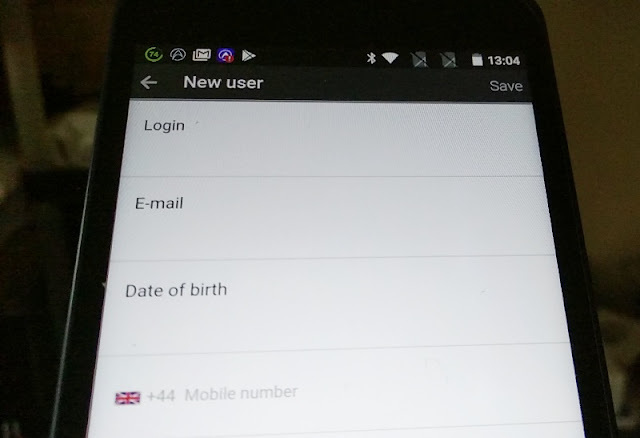 You can also create additional users after you create the first user which is by default the Admin user who has full control all the other users you create, including the ability to delete a user and/or restrict and/or increase privileges (i.e. making a user an Admin). 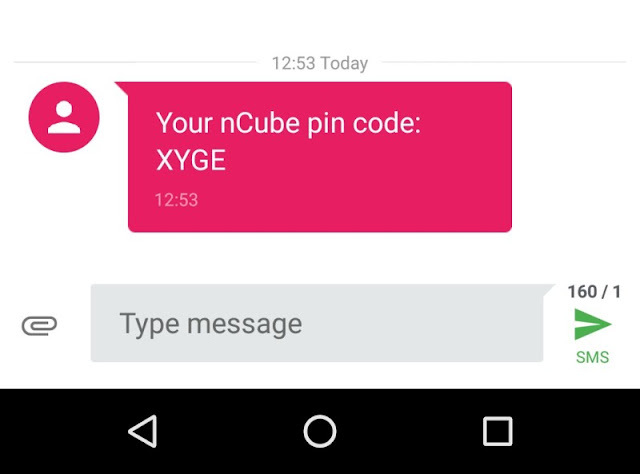 The nCube app also has an extra layer of security that allows you to enable “SMS PIN security” to be able to access the nCube hub by receiving an SMS. 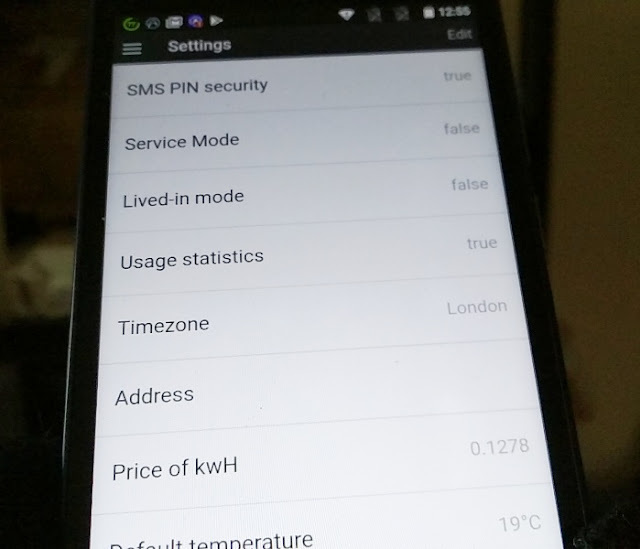 SMS PIN security can be accessed from the app's settings page which also has other options like address, time zone and return to factory settings. 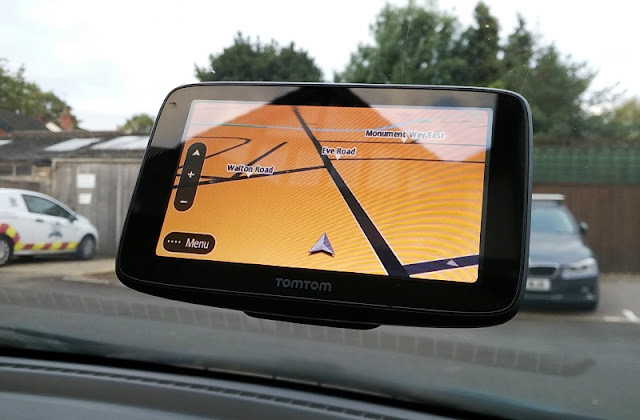 There is also a section called Mobile Devices, which allows you and the other users to pair their mobile with the nCube so the nCube knows whether you are at home or away from home via your phone's radio connection. 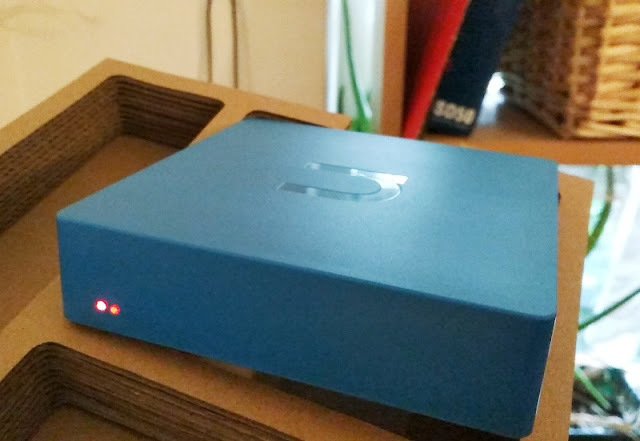 While you cannot currently connect smart devices directly to the nCube WiFi, we are looking forward to the upgraded version of the nCube that will be released sometime this year, and which will operate as both a wifi client attached to your home wifi network and simultaneously as a wifi access point for devices to connect directly to the nCube.